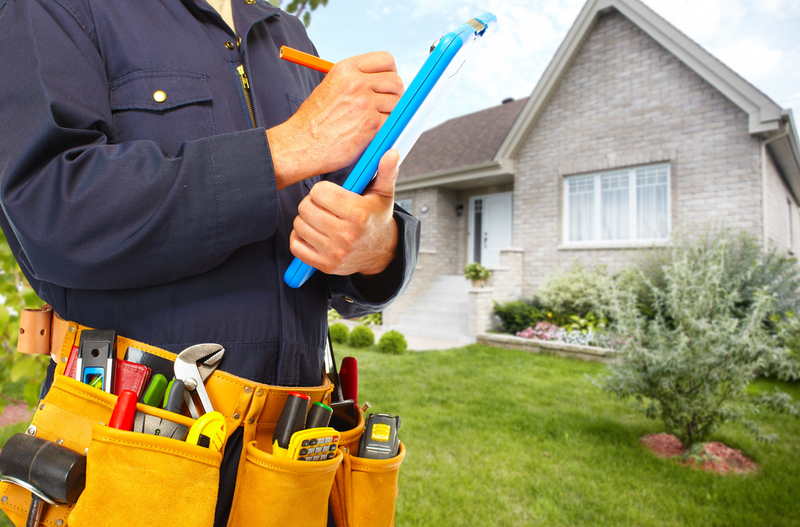 Get your plumbing problems solved by us. Call on our hotline number and book appointment for free Consultation. Plumbing is not a name of a single job it is a bunch of various jobs. 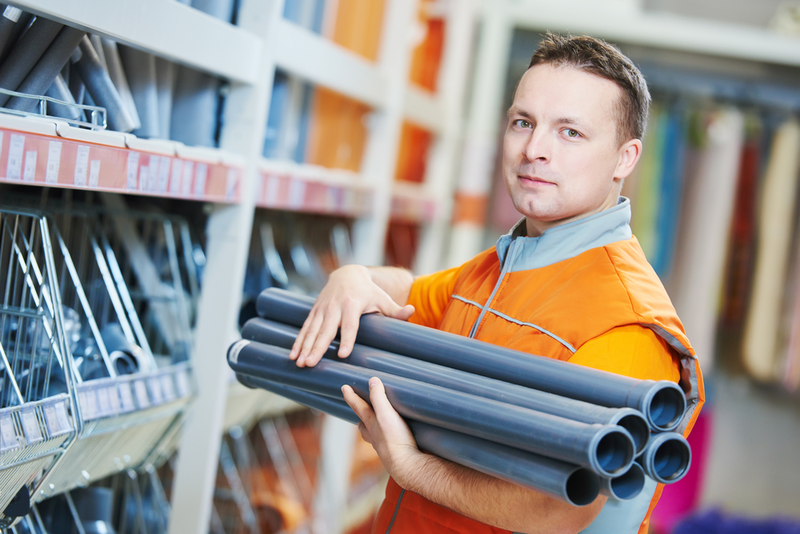 Pulse Plumber Temple City is here to help you with following plumbing jobs. 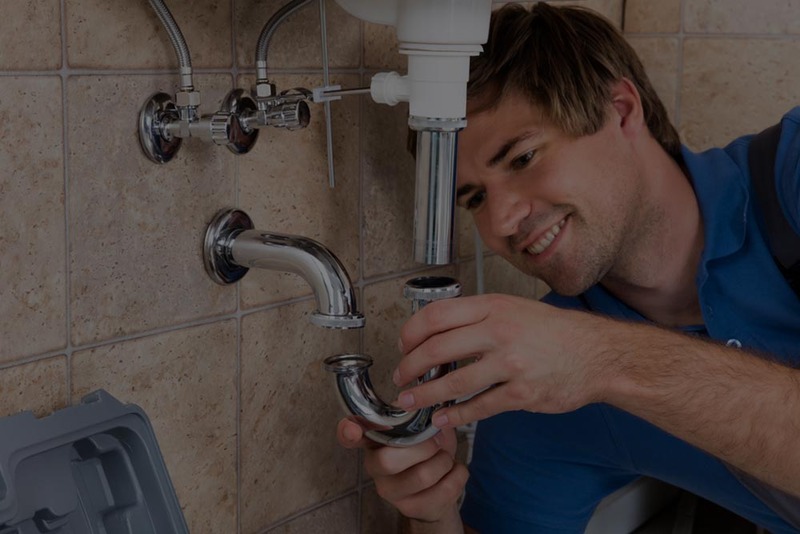 In the night of temple city and on the public holidays in Temple City CA, we the Pulse Plumber Temple City never let plumbing troubles to spoil your holiday or sleep. We are on the job 24/7. No, if and buts from our side. Enter your complaint at (626)314-6998. Pulse Plumber Temple City has worked with thousands of building construction companies. Whether the constructor does have a small project, or large Pulse Plumber Temple City is ways their plumber contractor. 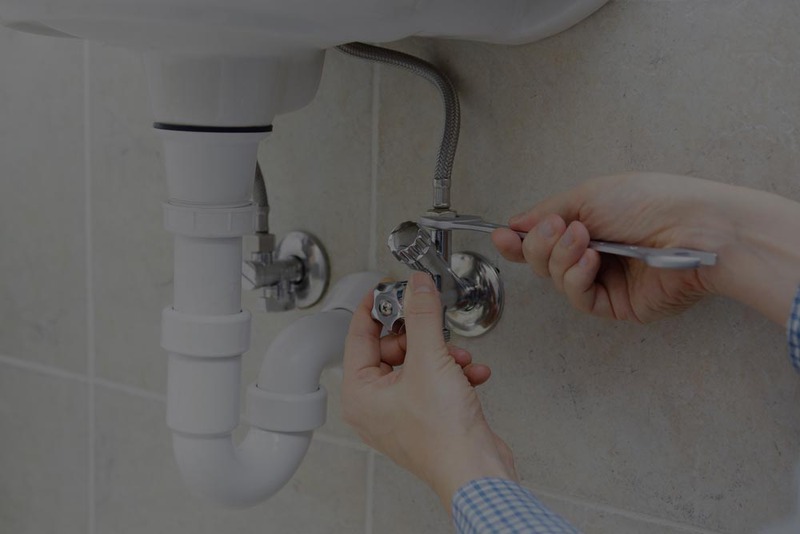 Do not be reluctant to approach us for the plumbing problems consultation. Our consultation services are free. 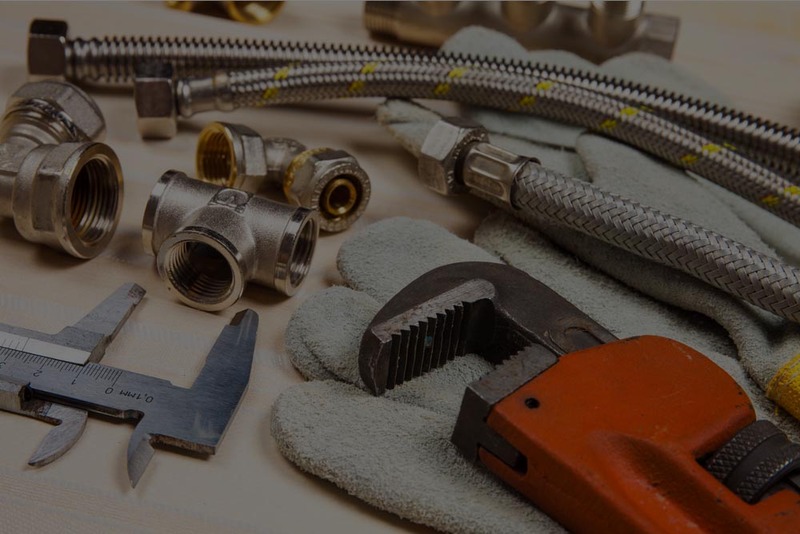 You can discuss with us any plumbing trouble in detail without the fear of being charged free consultation with best staff cal at (626)314-6998. Pulse Plumber Temple City deals, with all above mention services’ installation, upgrading, and fixation. We provide multiple services to our clients in a one day. Get a free quotation by entering your troubles. 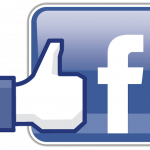 We will evaluate them and mail you the free quotation.